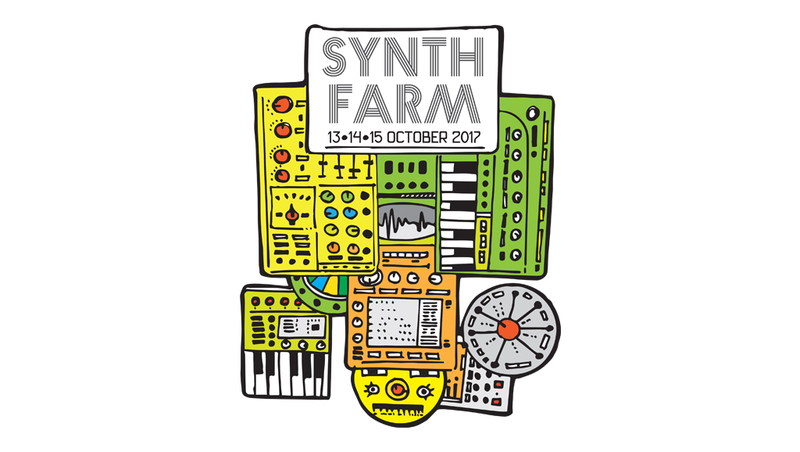 The fourth edition of Synthfarm is starting from this Thursday. Synthfarm is a three day residency and interactive workshop that happens in a spacious green farm house in Dattopukar, 45 kms from Kolkata city. The idea of the event is to demystify synthesis, unlock music production, understand the studio & share electronic music knowledge. Synthfarm is India’s premier summit for modular synthesis and electronic music production. With this edition the organisers are taking the event to an international standard. 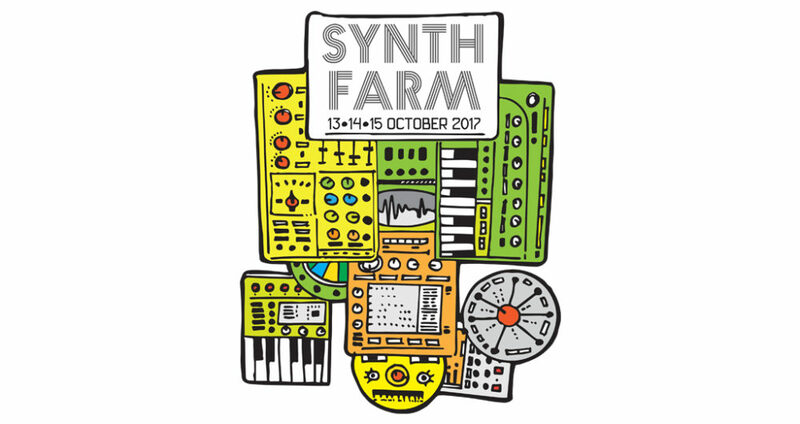 Synthfarm will be a great opportunity for all musicians, producer, sound engineers or synth-freaks to interact, showcase, learn and share their skills. Lionel Dentan from Da Saz collective will be handling the studio one, which covers brief history of synthesizers, basic architecture of modular synths, composition with modular systems, randomisation / generative Music, how to create ‘Space’ inside sound and listening sessions. Machines is a big contrast in a world clustered with laptops & boxed-in Djs playing Mp3 files. The third studio will be handled by Aryaman Agarwal and will cover a wide area of Ableton (DAW). Aryaman Agarwal from New Delhi, is an Ableton Live instructor and music producer. After playing drums & percussions for some years, he gradually moved to become an electronic musician and got serious about production circa 2012, Topics discussed in this room will be Ableton discussion / revision, building sessions, Ableton and hardware, As a live performance tool, Making sounds, Mastering inside Ableton. Varun Desai a.k.a 5Volts will be doing an open table about D.I.Y on electricity & components, measuring a circuit, breadboarding a circuit. how to make the ‘Poca’ Synth!. 5 volts is the unique merger of technology and sound via the synthesizer music tradition. farm. Also we suggest you indulge in nature and nightly barbecues with music listening sessions and open jam sessions. Registration fee for the workshop is Rs.6000/- which includes airport transfers from Kolkata airport or the city, accommodation at the farm and meals. You can register online here or email Varun at varun (at) littlei (dot) in or call +91 9830046963. Trailer for “THEY CALL IT ACID – The story of Acid House” is out now.